We Offer Free Estimates on All Collision Repairs and Custom Body Work. Give us a call today for more information or fill out the contact form to the right for a returned call. 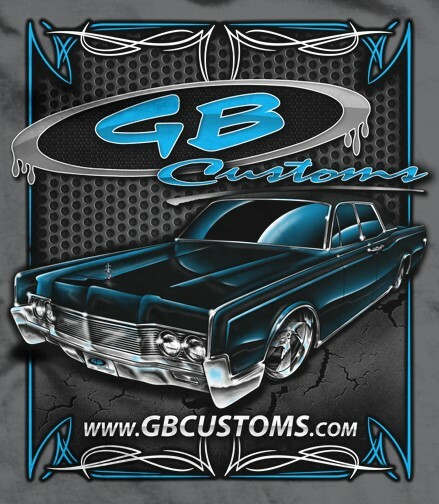 While we proudly serve all of Southeastern Kentucky from our Corbin, KY location, many of our customers come from as far as Louisville, London, Prospect, Union, and even out of state to have their cars fixed and finished by the talented automotive artists at GB Customs.